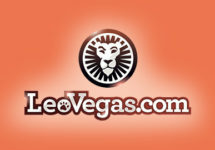 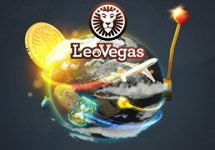 LeoVegas Casino – The Star Festival | Week 3! Enjoy your Sunday no-deposit Free Spins and win up to €20,000 in cash! Start the third week of supersized prizes and rewards at LeoVegas with no-deposit Free Spins and take part in their latest “The Star Festival” campaign. 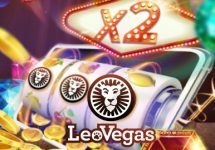 As usual it is a multi-tiered affair with weekly prizes draws, daily cash-win Free Spins and their classic Sunday Spins. 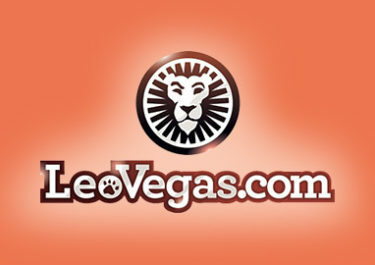 Every week, not one but two lucky players will walk away with the top prize from the raffle, a cool €20,000 in cash. 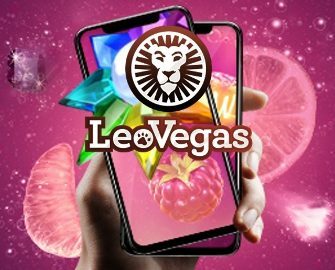 Get spinning to earn your tickets to the next draw.